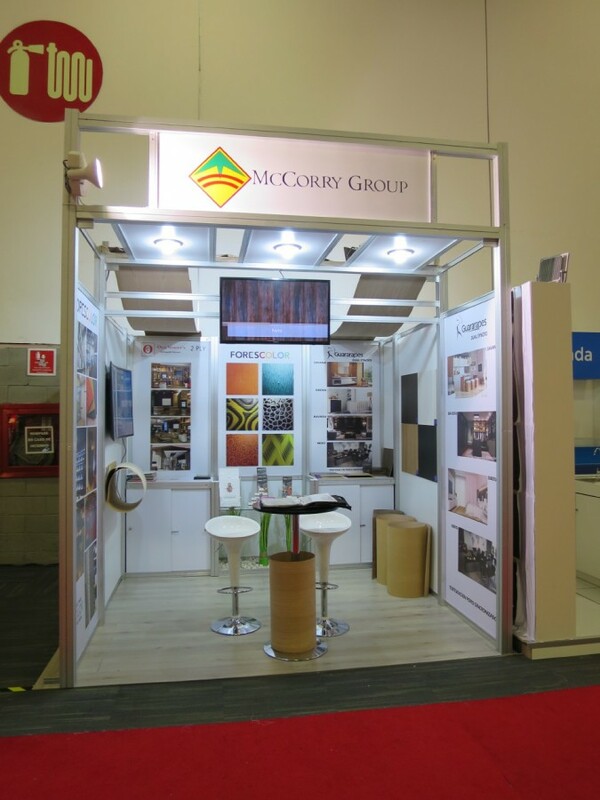 McCorry’s office operations in Malaysia and Mexico are now certified carbon neutral ! 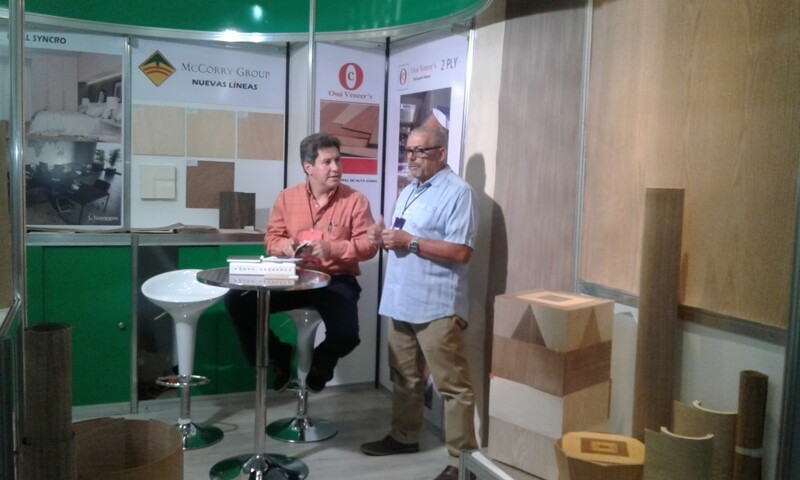 As part of our environmental commitment we have completed the certification of our office operations in Malaysia (head office) and Mexico under the ISO 14064-1:2006 standard and we have been verified by the independent verification party Bureau Veritas on 5th September 2017 as being carbon neutral. 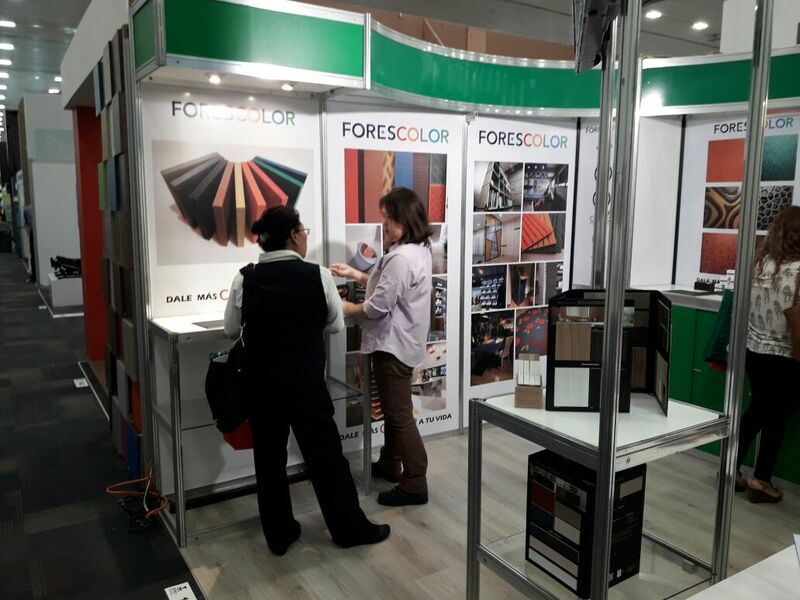 We have off-set our carbon foot-print by purchasing carbon credits from the Rimba Raya Orangutan Forestry Reserve project in Kalimantan, Borneo (Indonesia). 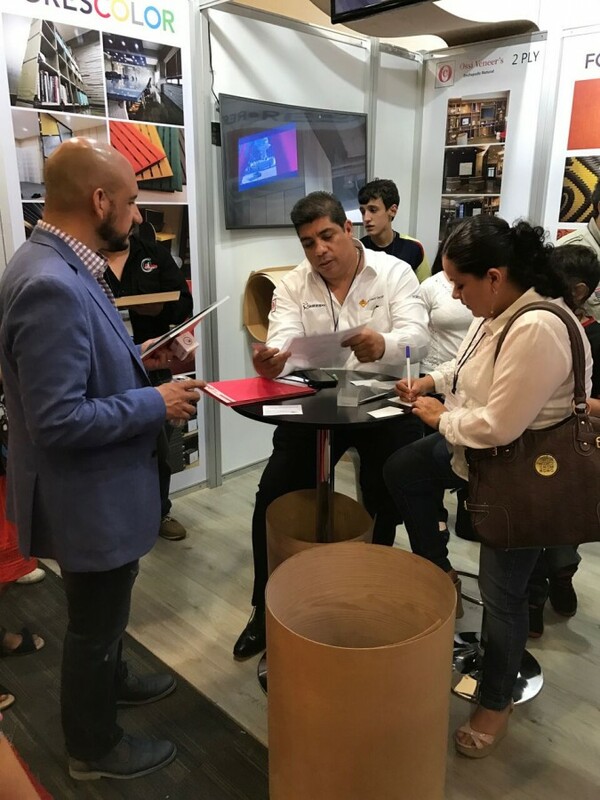 The largest part of our carbon foot-print (66%) comes from the travels that our people are doing servicing our customers and assisting our suppliers. 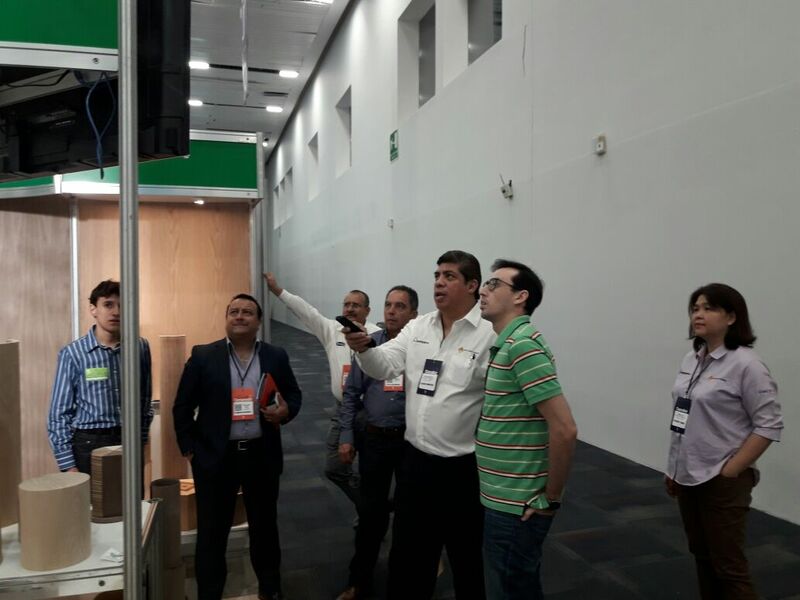 The Greenhouse Gases Verification Statement and our carbon credit certificate can be found our website under the Certification section. 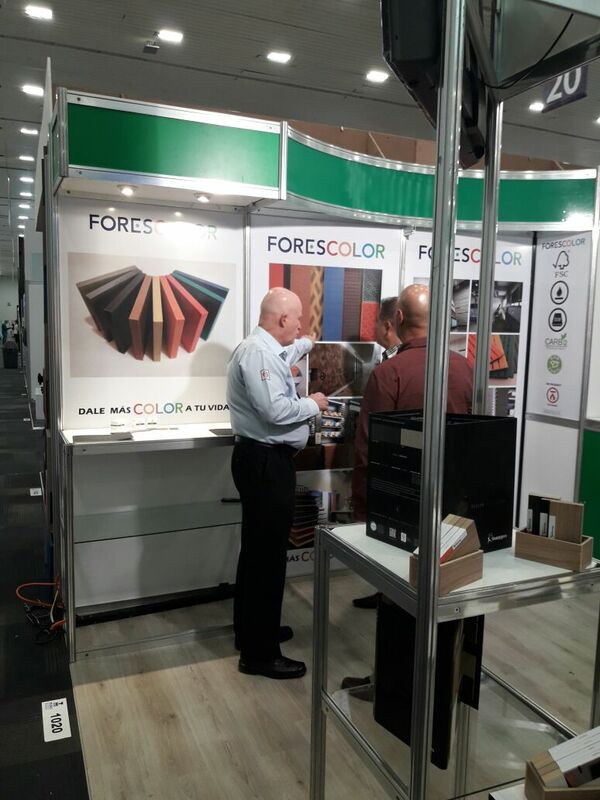 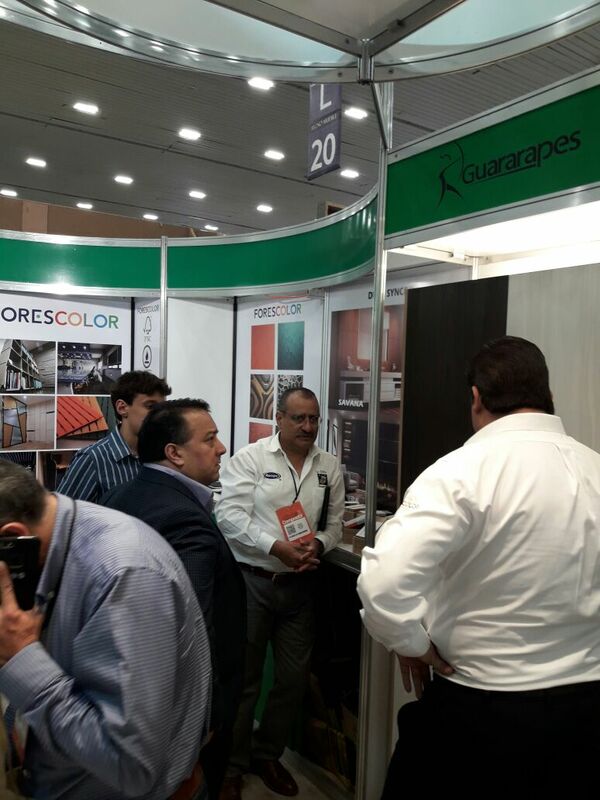 The participation of McCorry Mexico in this Expo was a success because it served to introduce our exclusive lines to the customers. 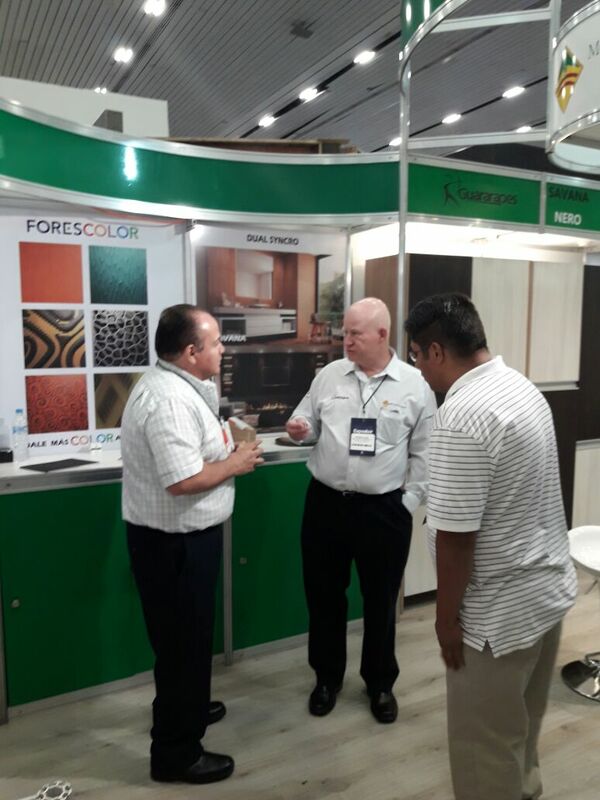 We had visitors from all over the country as well as some from the USA with many wholesalers, distributors, designers, architects, furniture shops, etc. 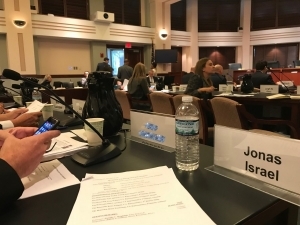 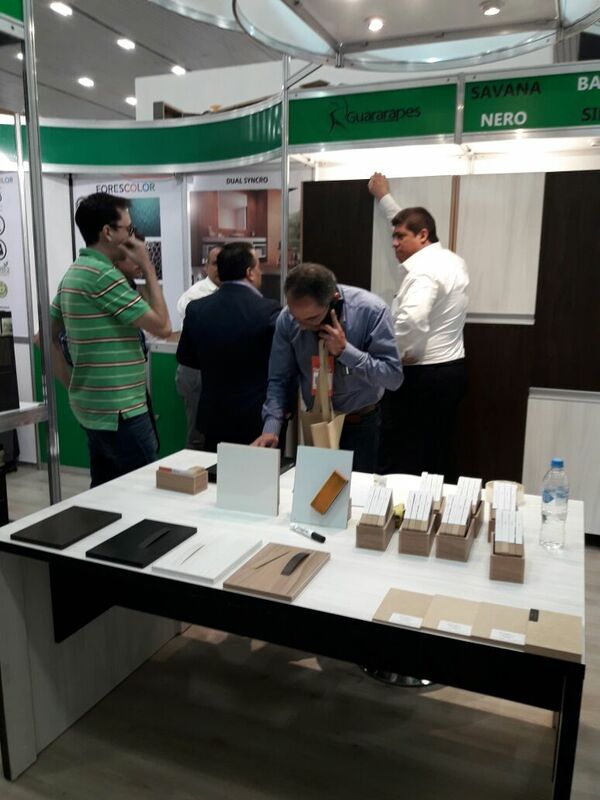 All of them were very interested in our products, their comments were that the products are innovative and there is nothing similar in the market at this moment. 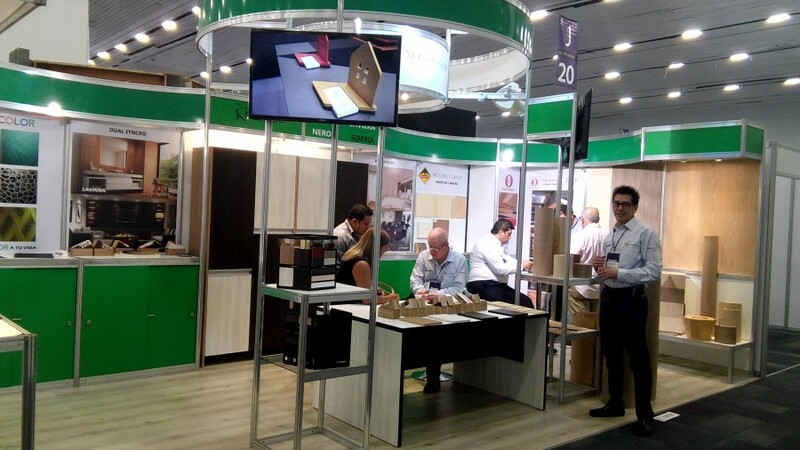 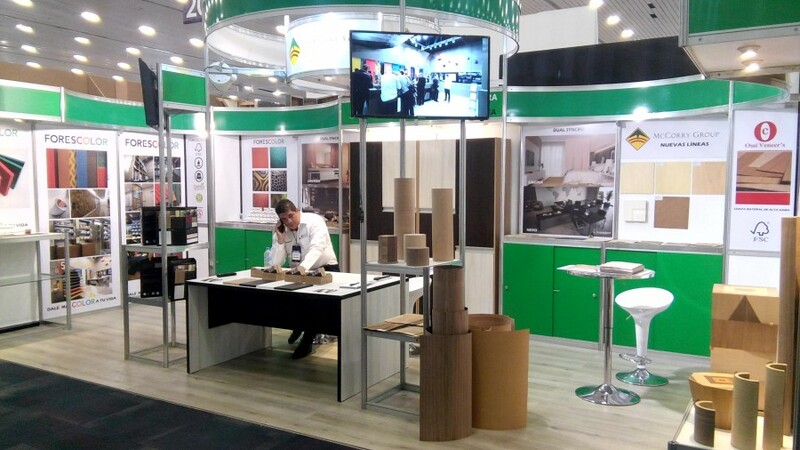 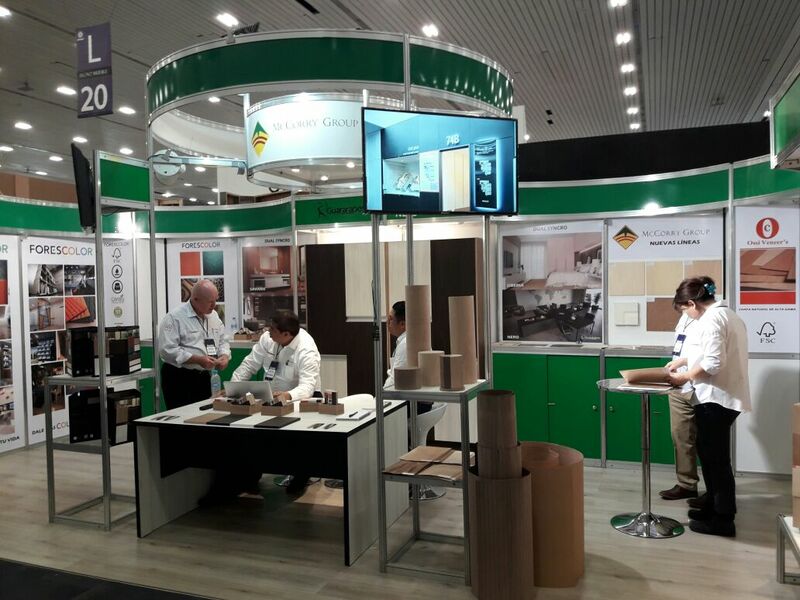 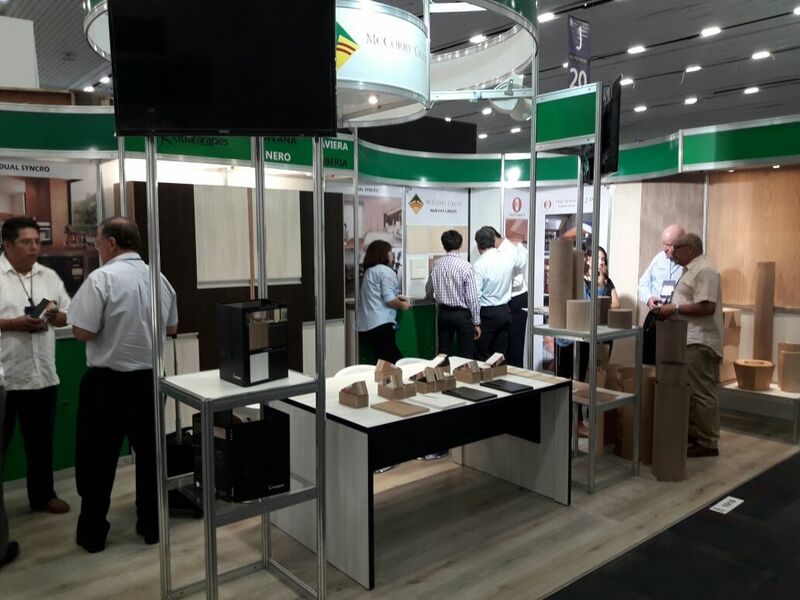 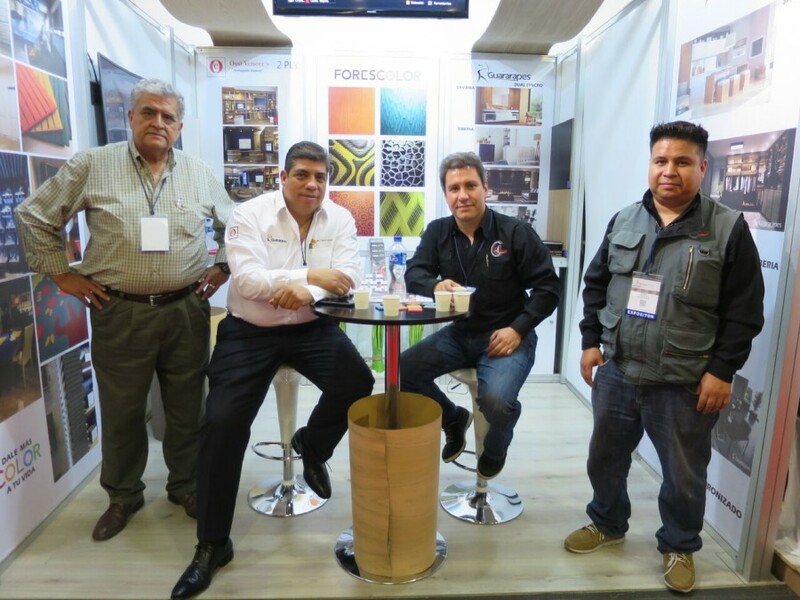 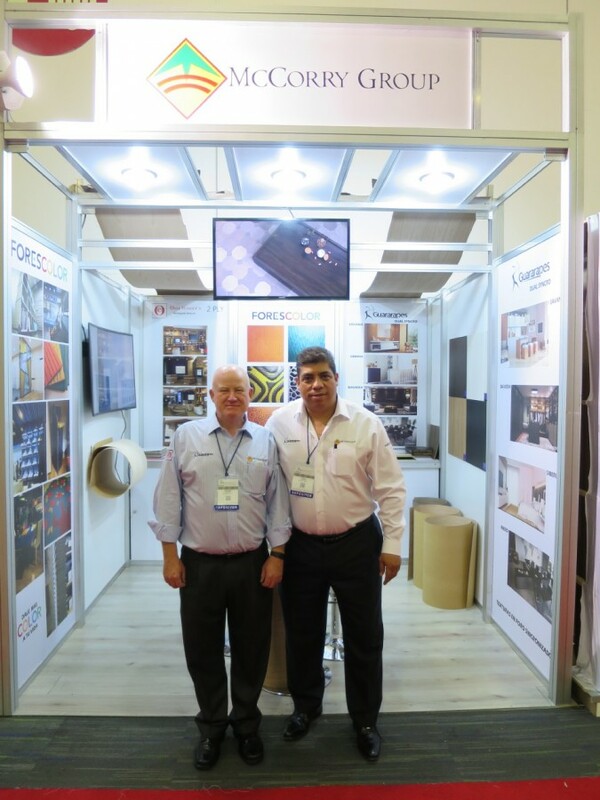 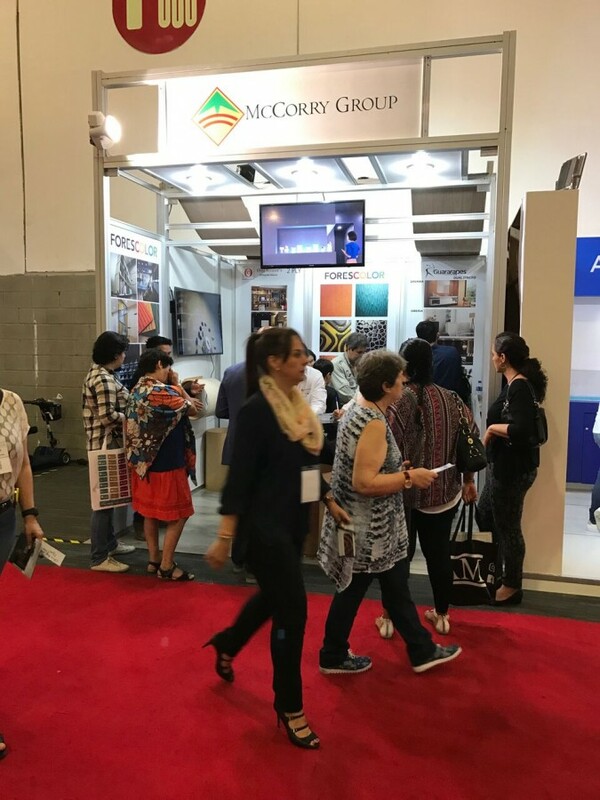 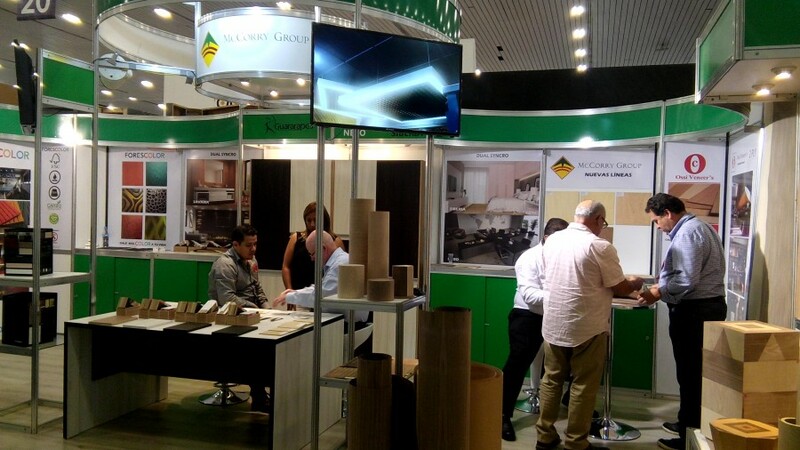 On 25th to 27th May 2017, McCorry Mexico participated at the expo “Habitat 2017” in Mexico City with a booth. 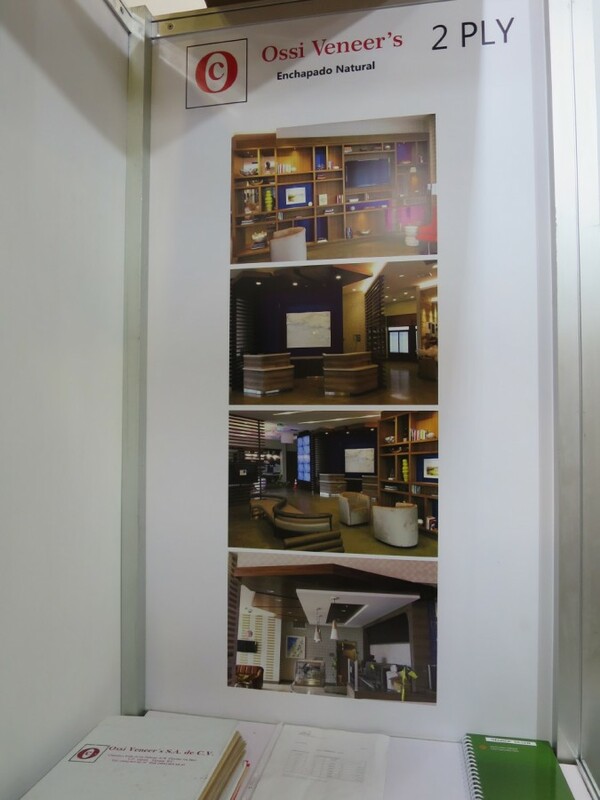 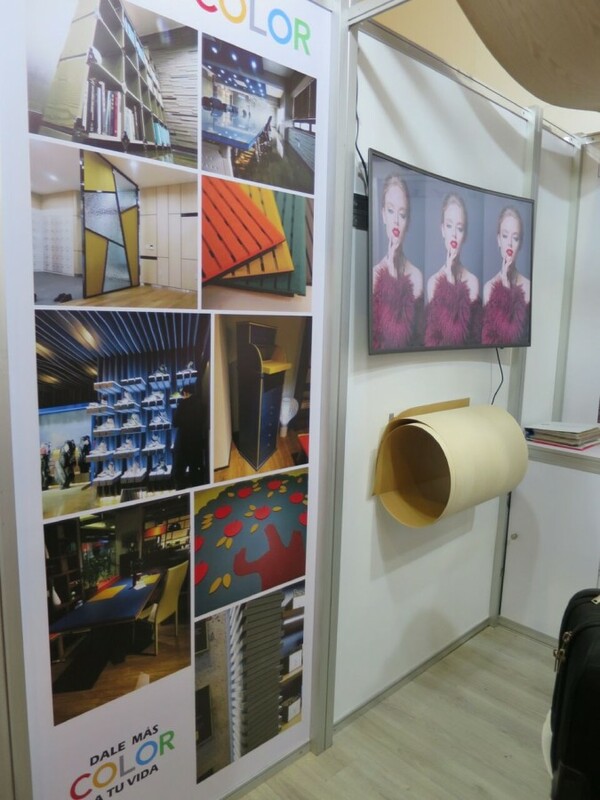 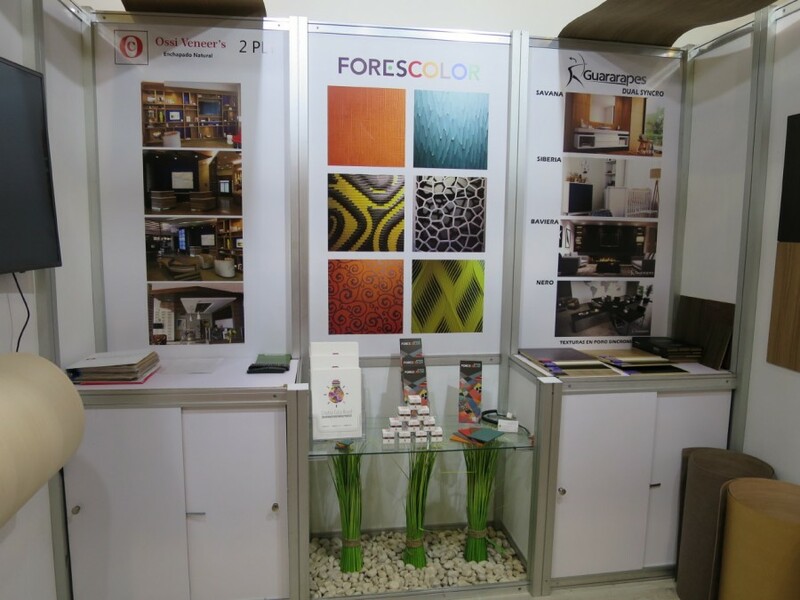 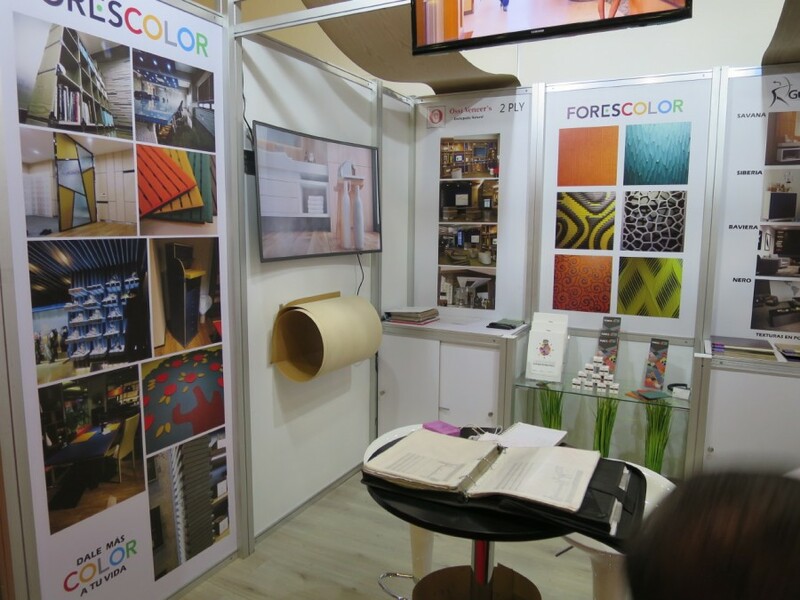 This trade show is focused on interior design, design and architecture. 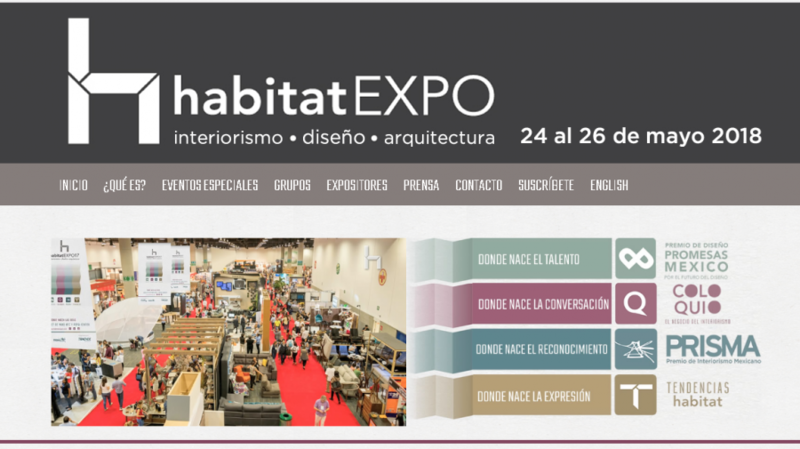 It is recognized as the most important exhibition in Mexico in terms of design. 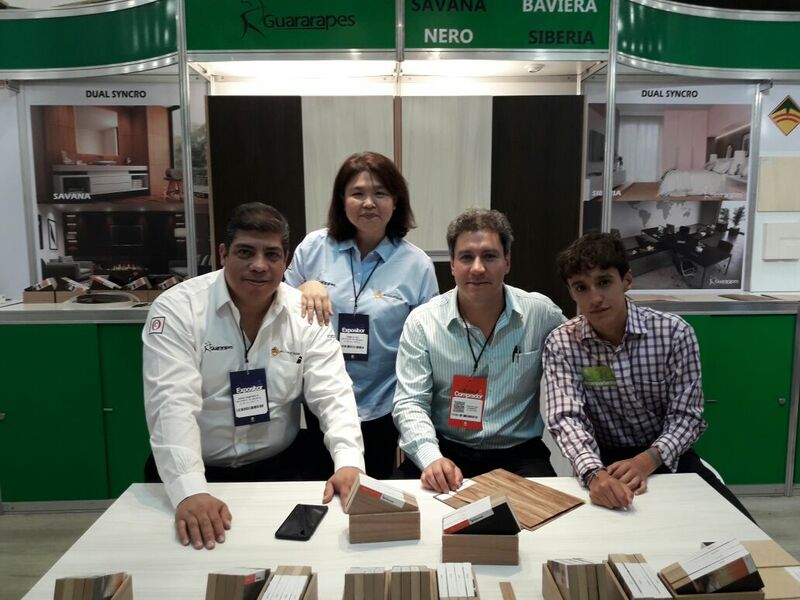 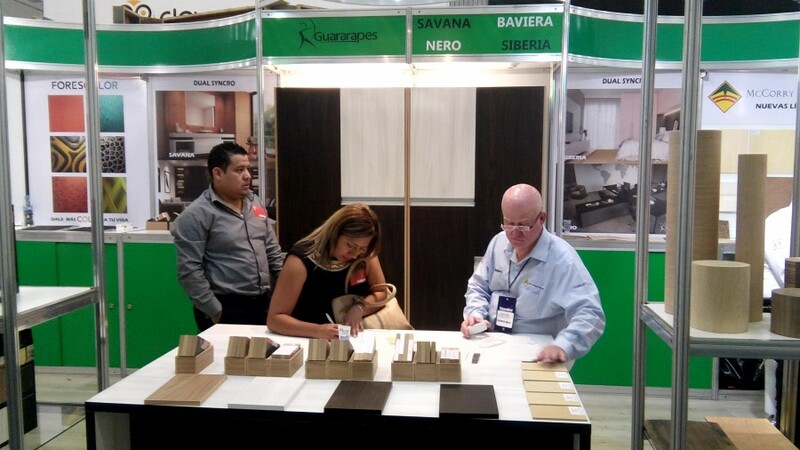 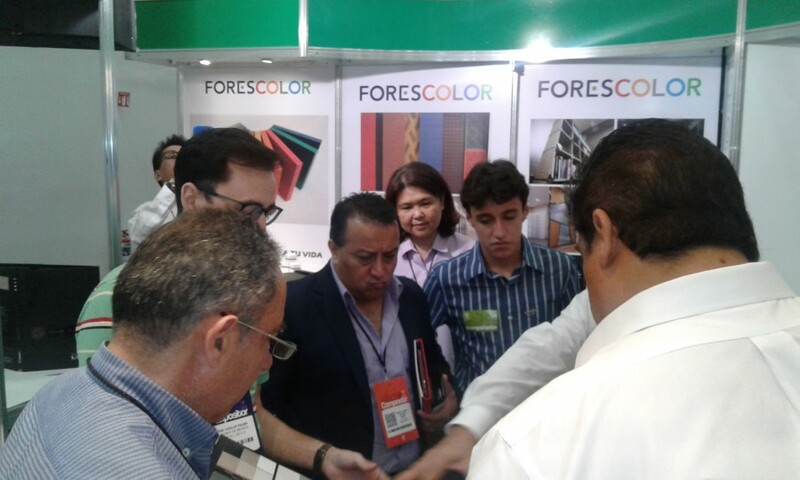 All the major designers of furniture in Mexico as well as the industry participated in the expo. 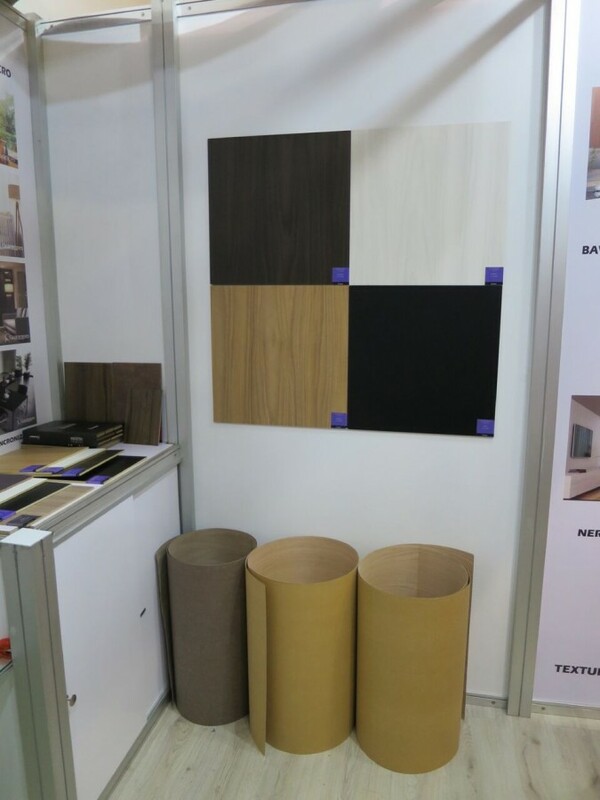 Ossis Veneer (hardwood veneers) from Mexico. 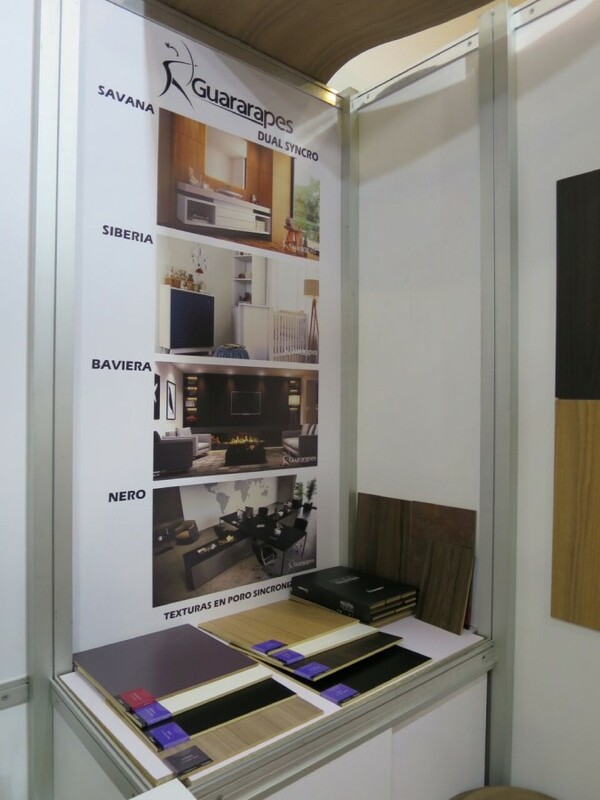 Should you need further information and clarification, please do not hesitate to contact us.